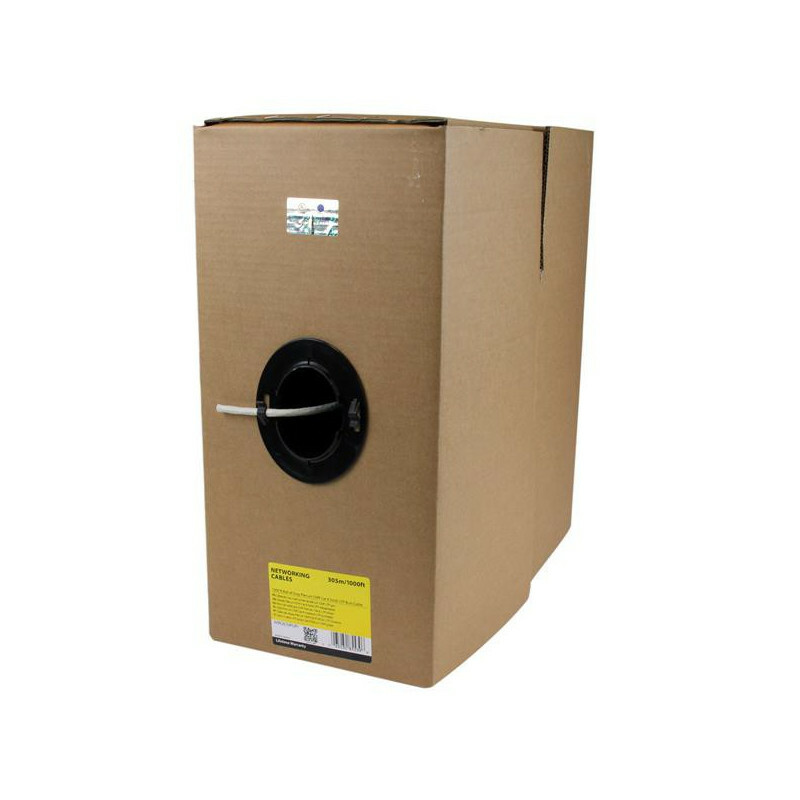 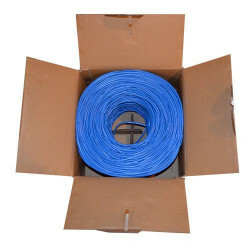 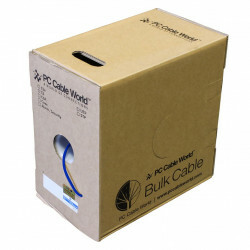 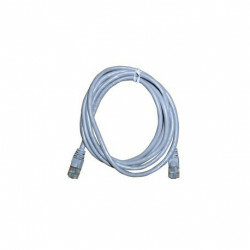 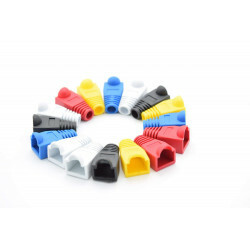 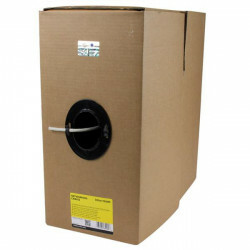 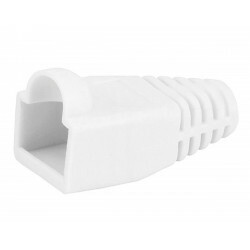 PC Cable World Cat6 Bulk Cable is ideal for any network installation. 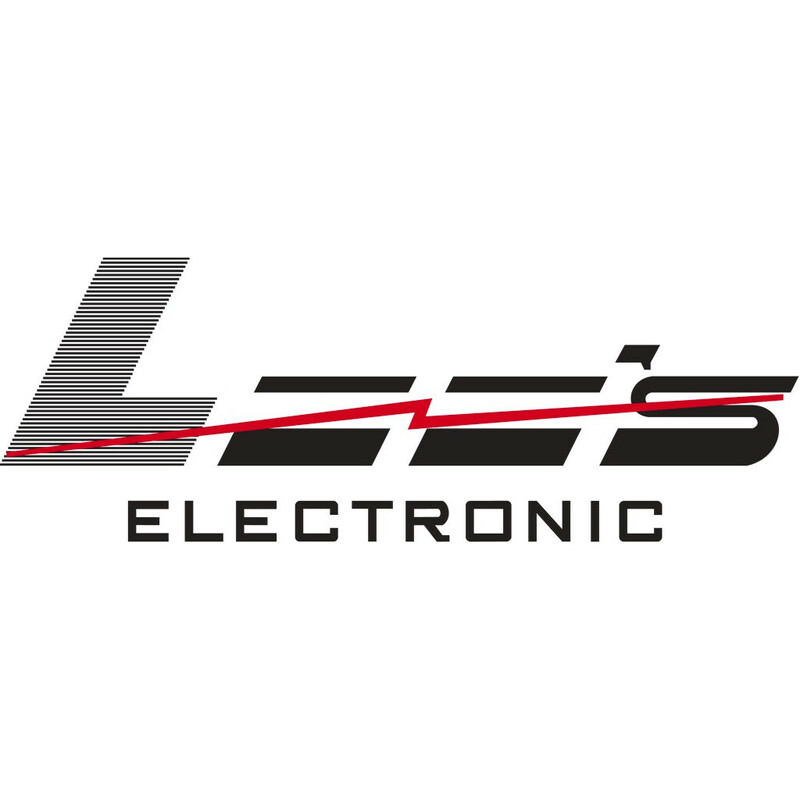 Whether you are wiring your home, office or entire job site, we have the solution that is right for you. 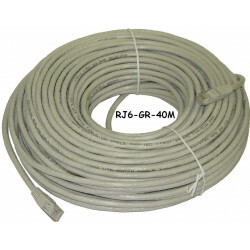 Gain peace of mind with network cable that meets and/or exceeds Cat6 standard requirements.